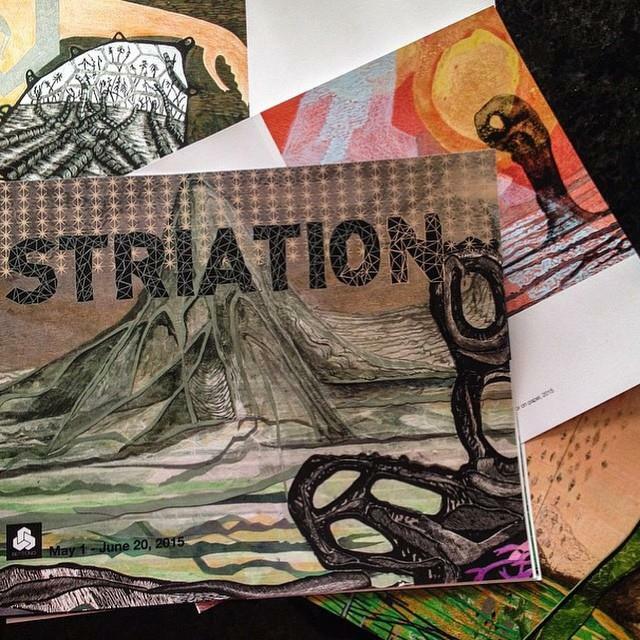 June 5th, 6pm-9pm • Jamie Treacy’s STRIATION catalog debuts! Join us on Friday, June 5th, 6pm-9pm, as Michigan-bred, Oakland-based artist Jamie Treacy debuts the catalog for his latest exhibit, STRIATION. Signed copies will be available for sale starting at the June First Friday event.